A home you will be proud to own! Outdoor living at its finest. Convenint to shopping, dining, parks, Lake Lanier. Quiet, family friendly neighborhood with swim and tennis. Remodeled to perfection. Welcoming entryway greets you from the moment you walk in, incredible open layout, lots of natural light, new neutral paint throughout. The kitchen has all the right ingredients. Master retreat with walk-in closet, master bath has dual vanities, separate shower, soaking tub. Fenced in backyard paradise. Covered deck great for outdoor entertaining. It's All here. 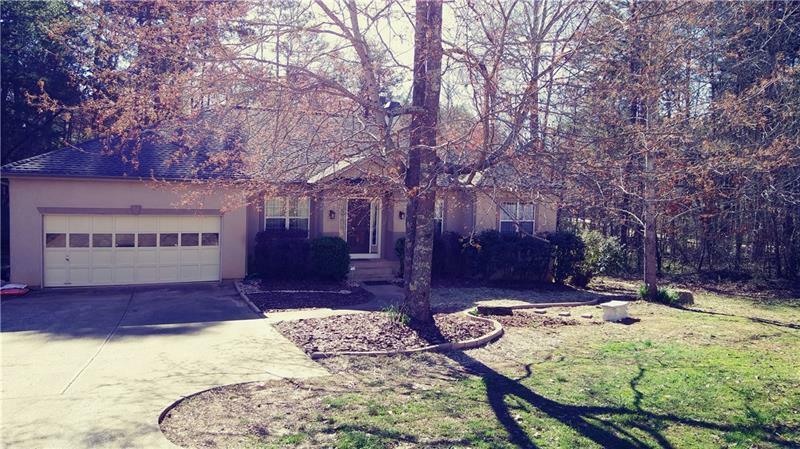 Sold by Chestatee Brokers Inc..